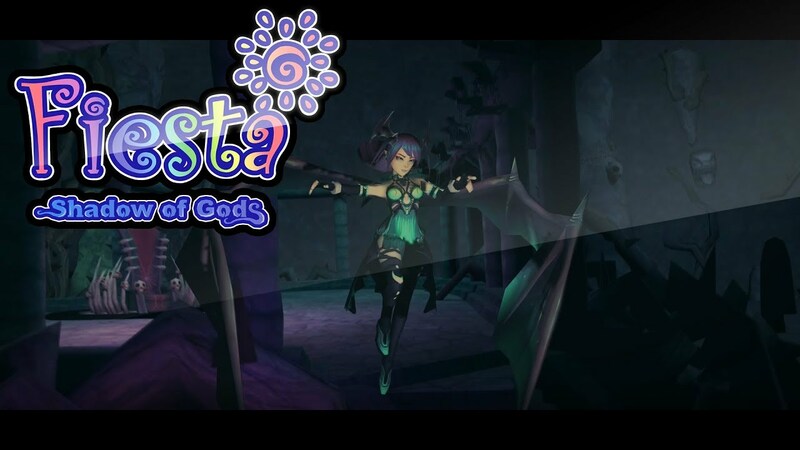 Fiesta Online is a free to play 3D anime style MMORPG, which offers simple class variety and an in-depth item crafting system. The game has 5 initial classes (Mage, Trickster, Archer, Cleric and Fighter), each one of which has 2 job advancements: one at level 20 and second on at level 60. Fiesta Online has a system that you will not find in other free MMORPG games – this is a friendship system. If you help your friend win to mighty bosses in dungeons throughout the land, then you too will gain experience, and a friend will easily deal with the enemy. Players can complete missions and take part in epic Kingdom Quests all together with friends. Fiesta Online also features trading system, crafting, guilds, building houses, mounts, and marriage system. PvP is built on guild wars, so if you want to arrange a scuffle, then you need to join any clan – after that you will be able to kill enemies anywhere. Download online 3D fantasy game now and play on PC for free.